Without a doubt this is one of the most Premier Estate Properties in all of Cape Coral or in Southwest Florida for that matter. 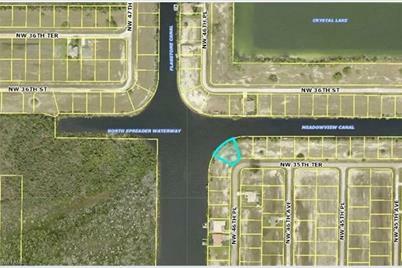 Intersecting wide canals overlooking a Beautiful Basin as well as being on the sought after North Spreader. ALL REASONABLE OFFERS CONSIDERED!!! 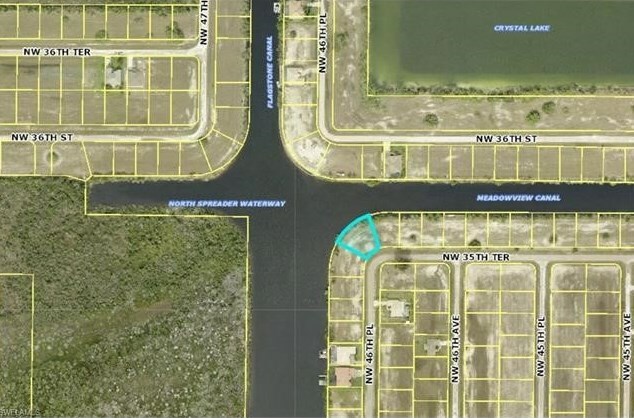 3526 NW 46th Pl, Cape Coral, FL 33993 (MLS# 216028294) is a Lots/Land property with a lot size of 0.3060 acres. 3526 NW 46th Pl is currently listed for $239,000 and was received on May 05, 2016. Want to learn more about 3526 NW 46th Pl? 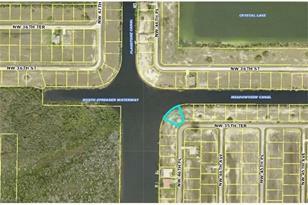 Do you have questions about finding other Lots/Land real estate for sale in Cape Coral? You can browse all Cape Coral real estate or contact a Coldwell Banker agent to request more information.